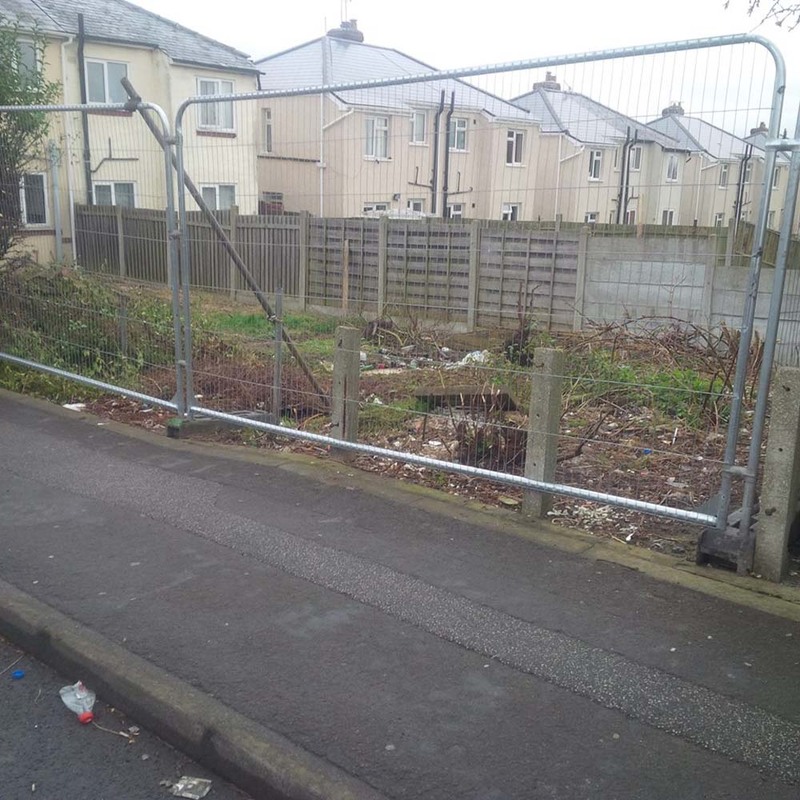 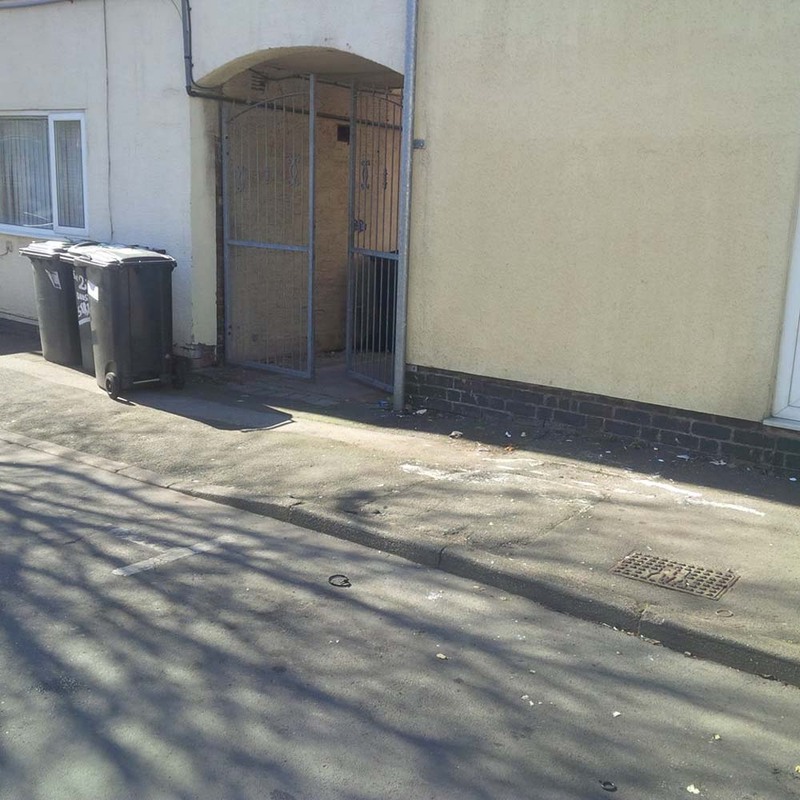 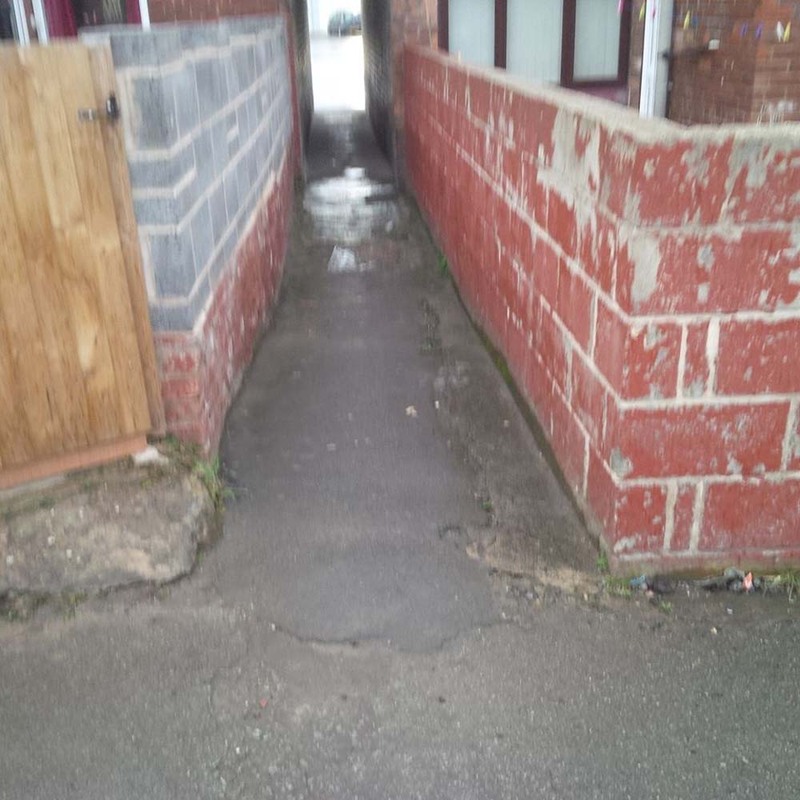 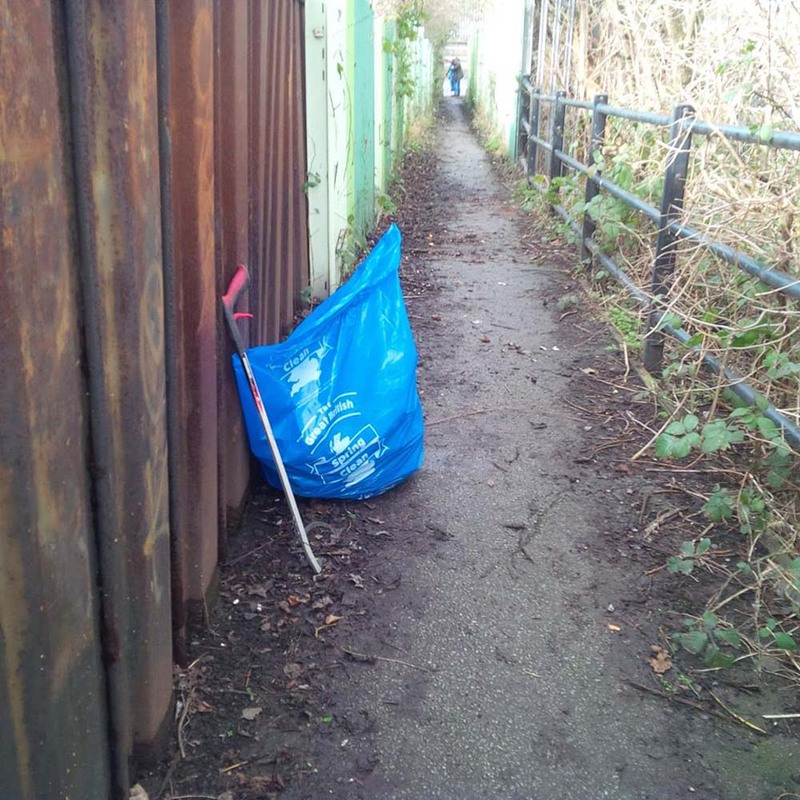 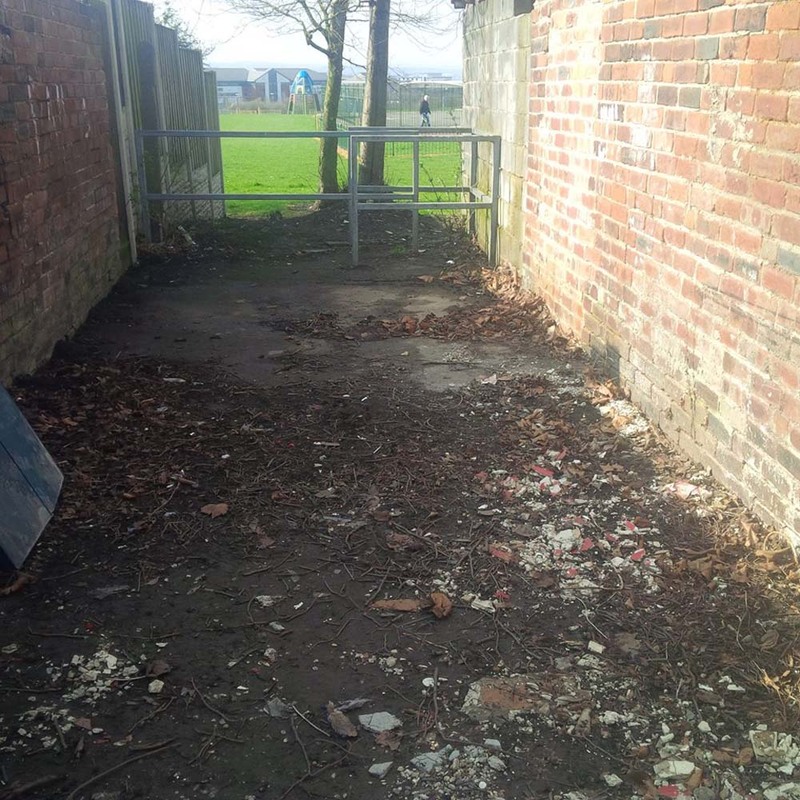 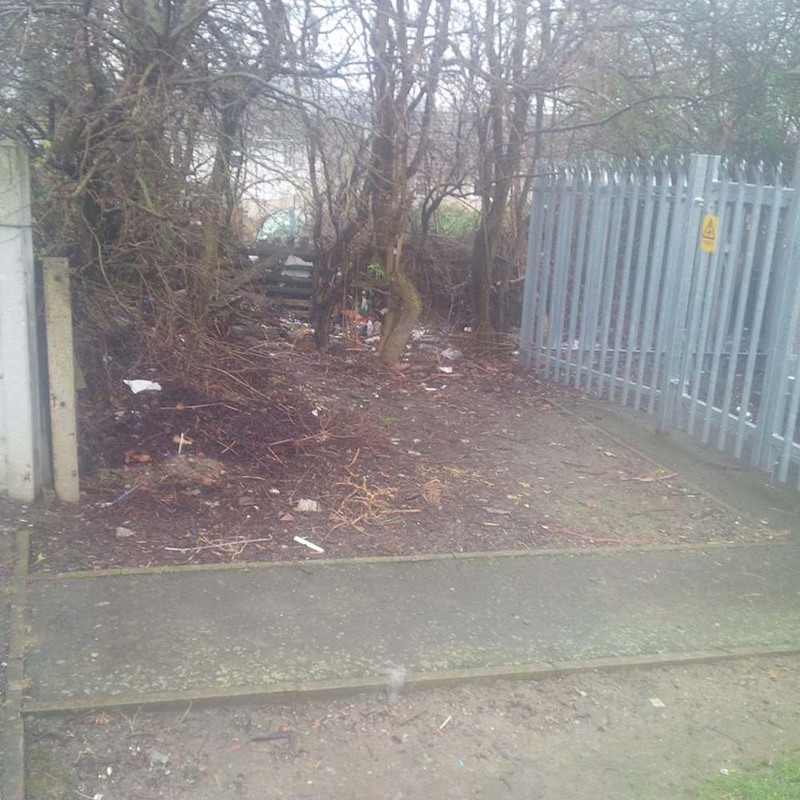 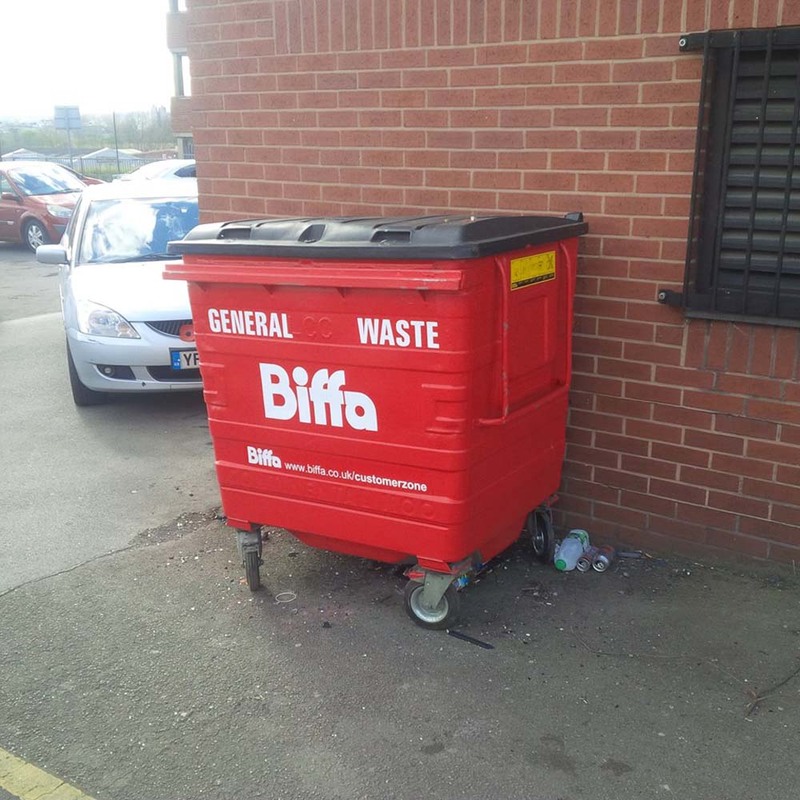 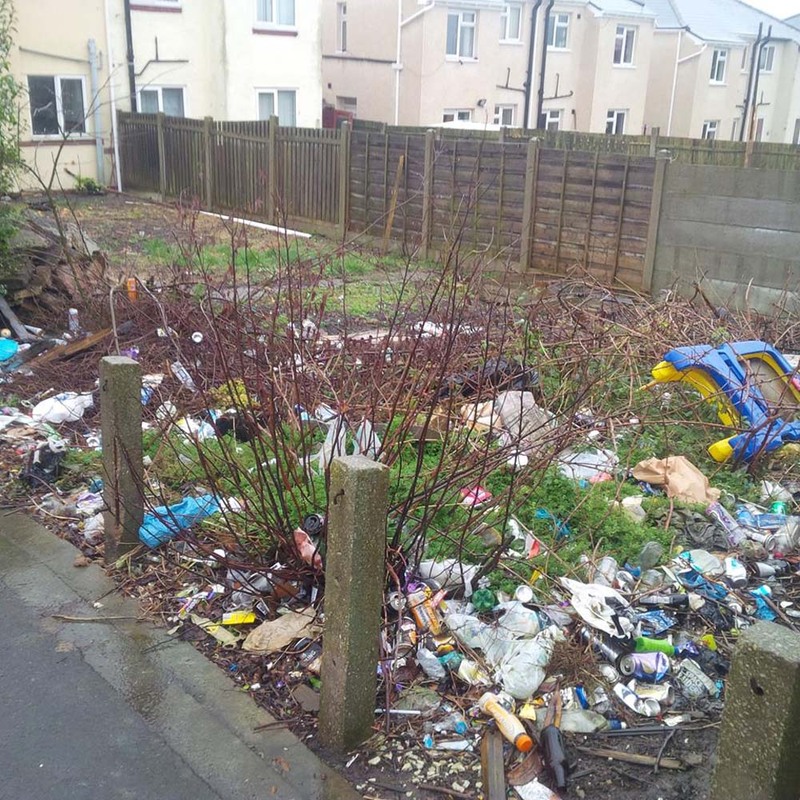 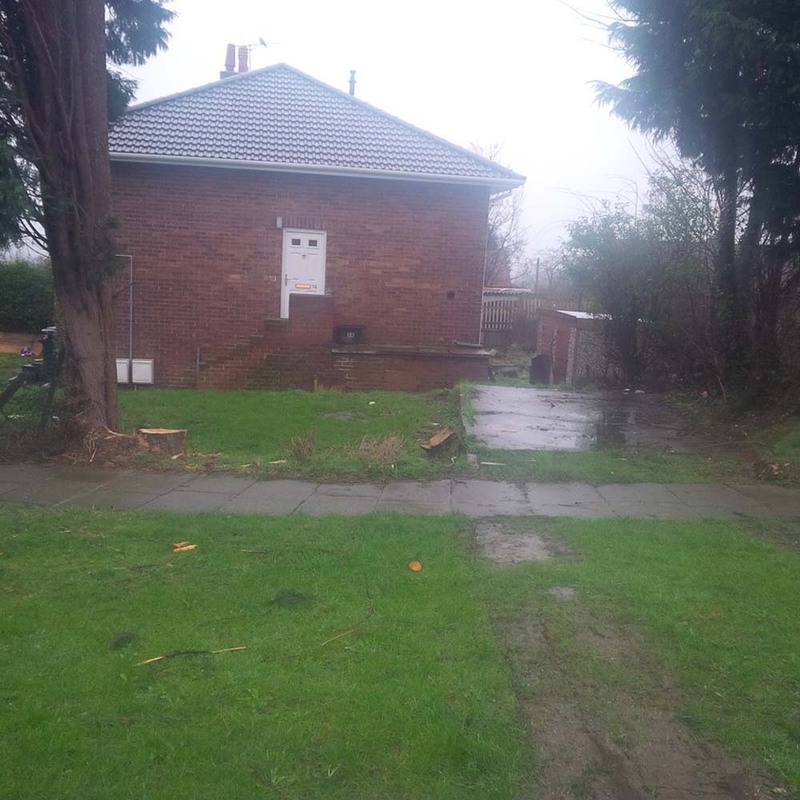 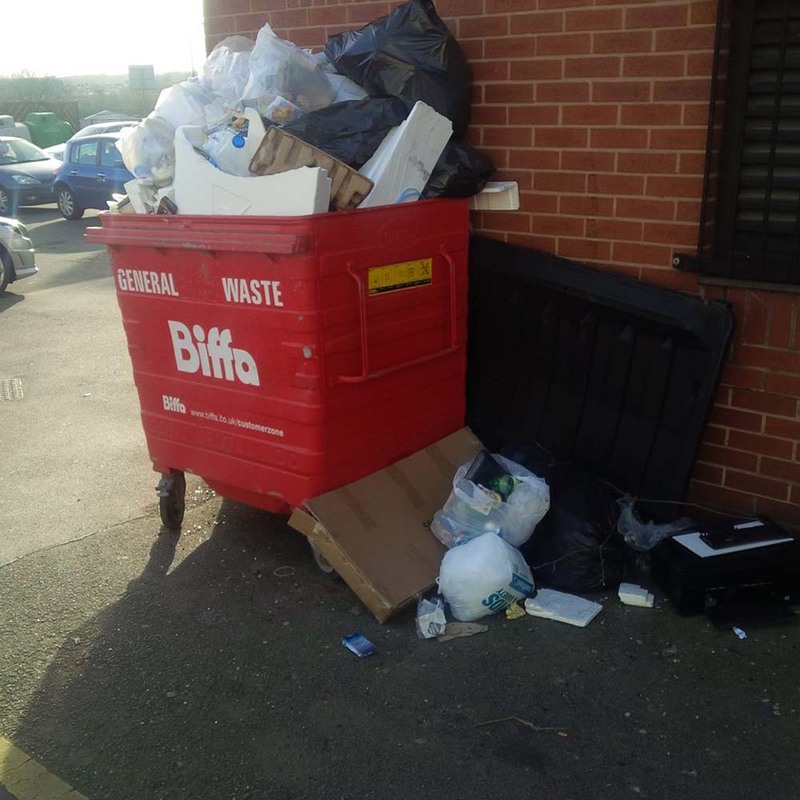 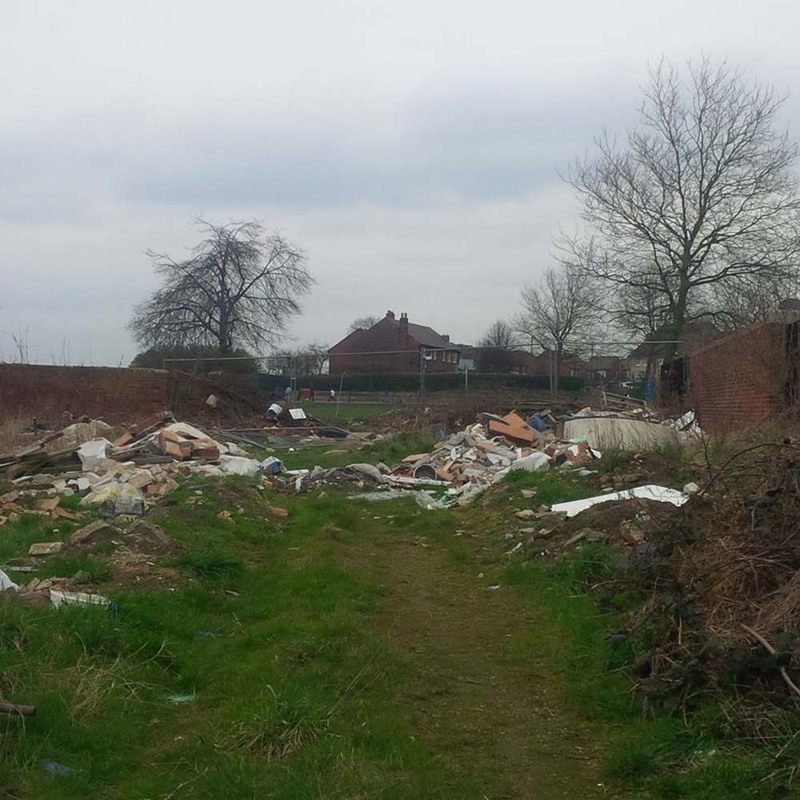 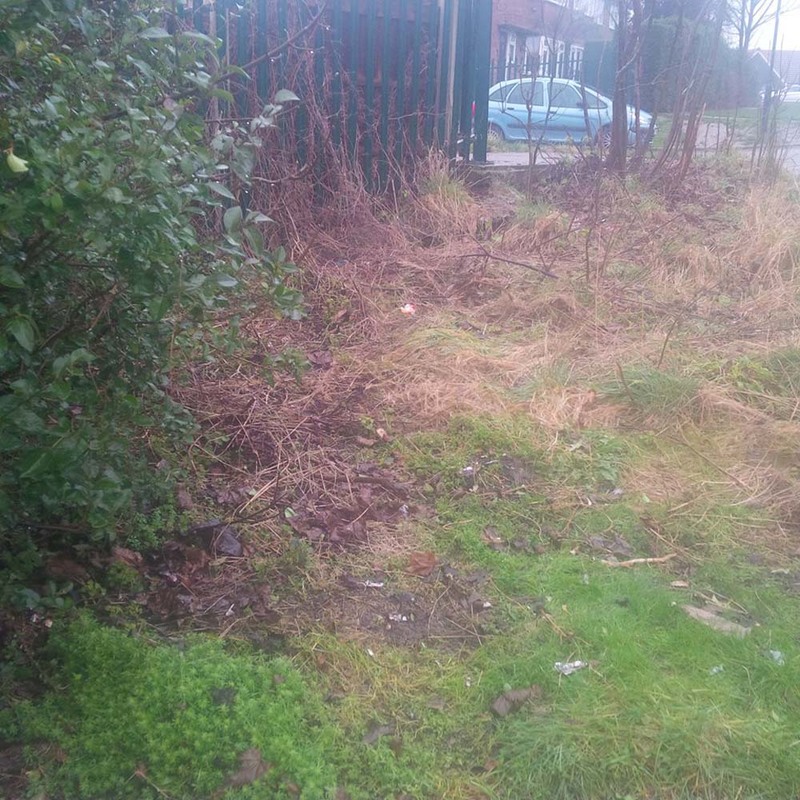 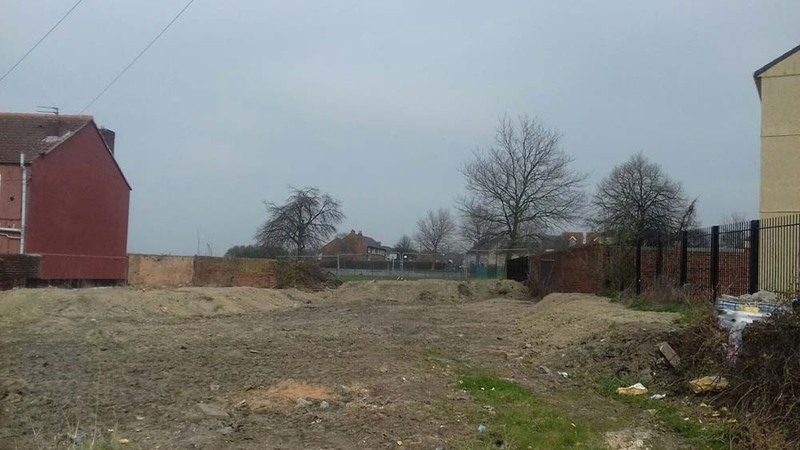 Following our extensive Action Days at the end of Feb/early Mar plus other reports we’ve had of litter/fly-tipping hot-spots….here are a few completed jobs….before and after photos…..can anyone spot the locations from the photos?! 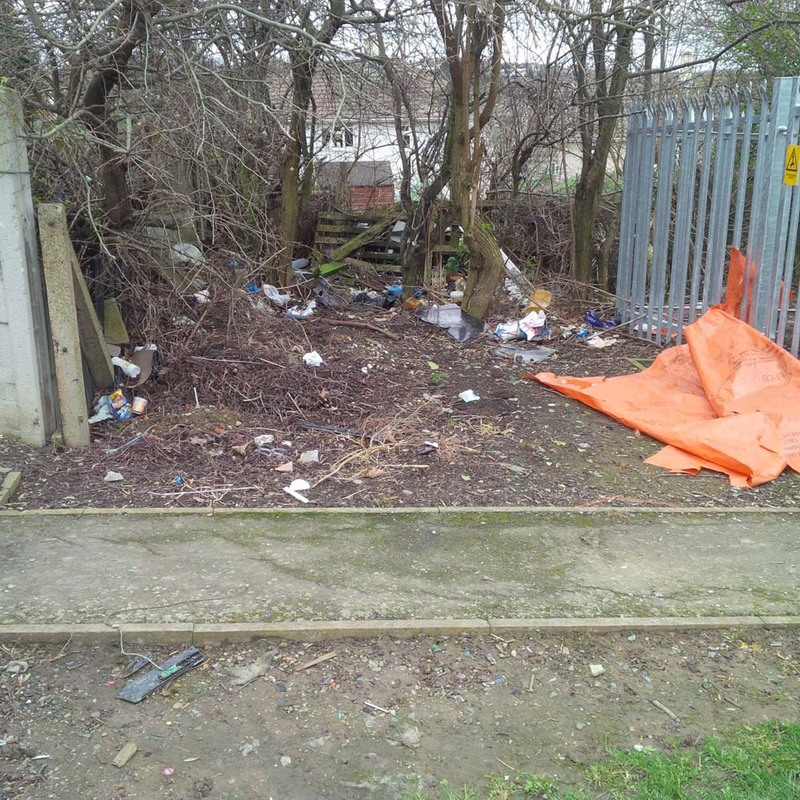 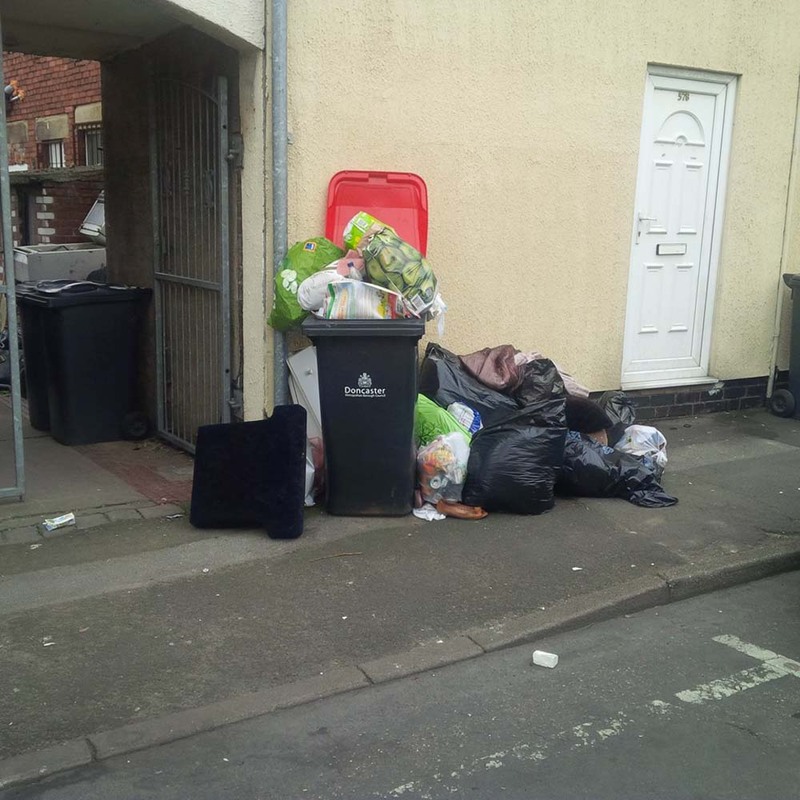 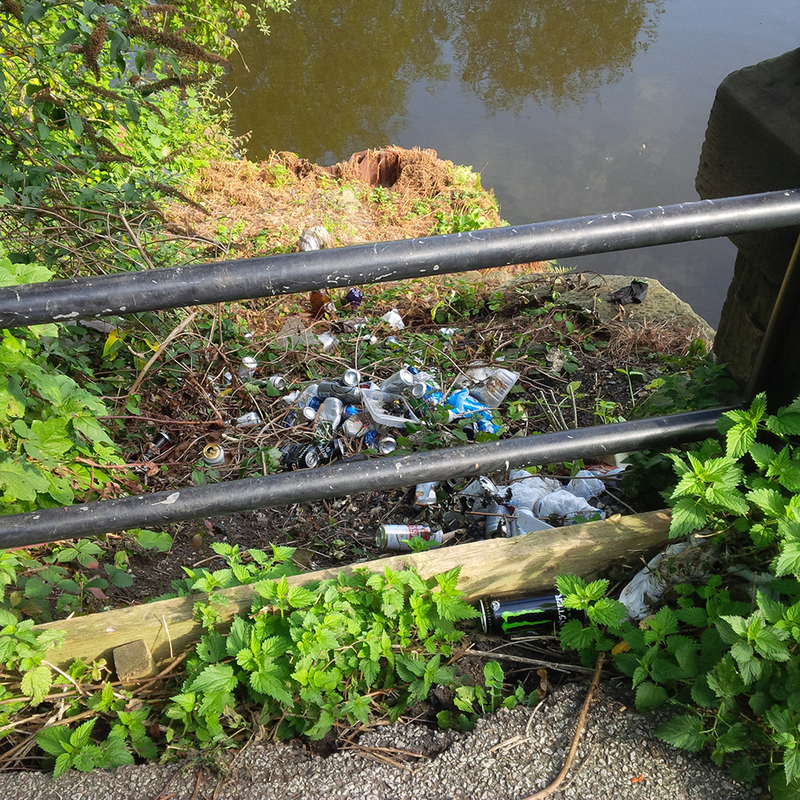 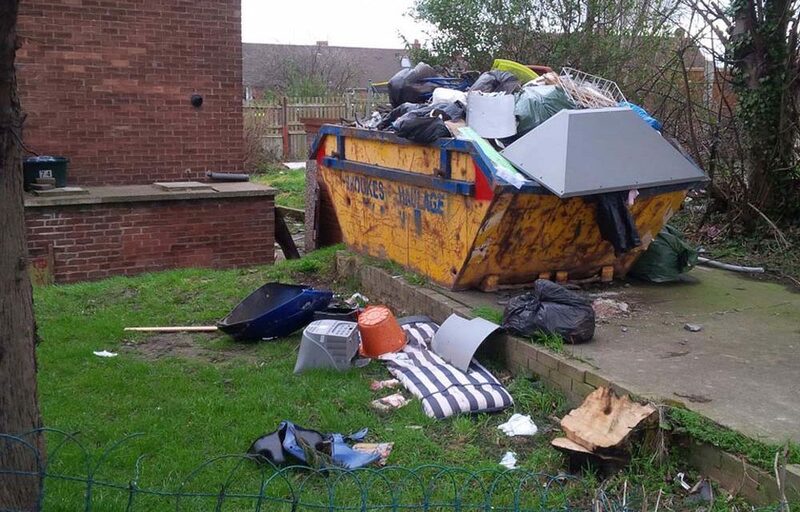 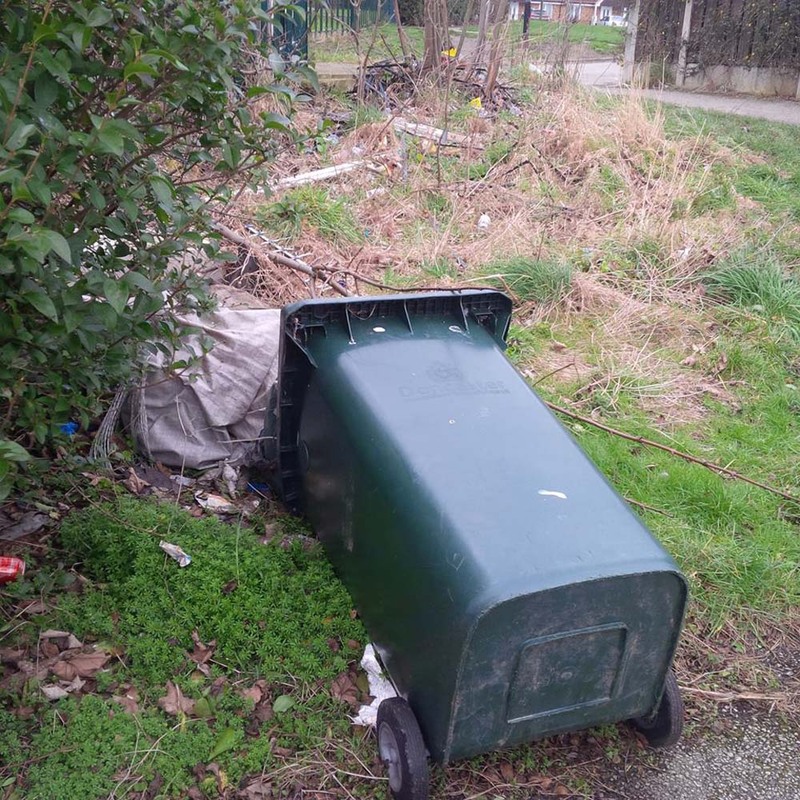 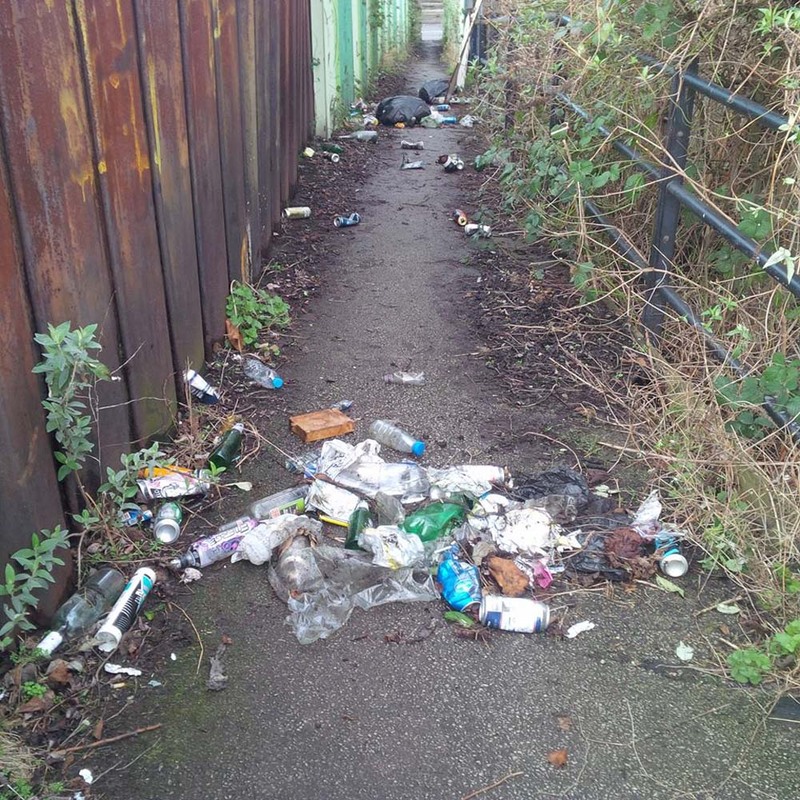 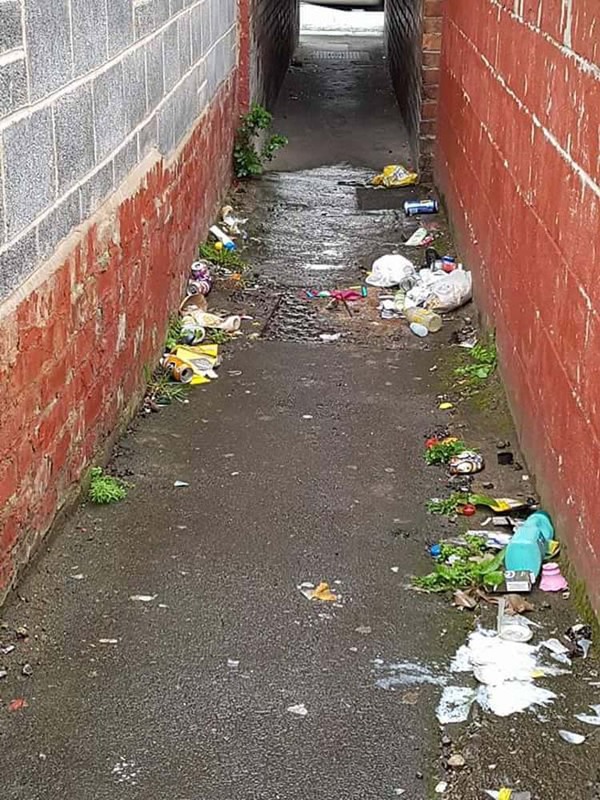 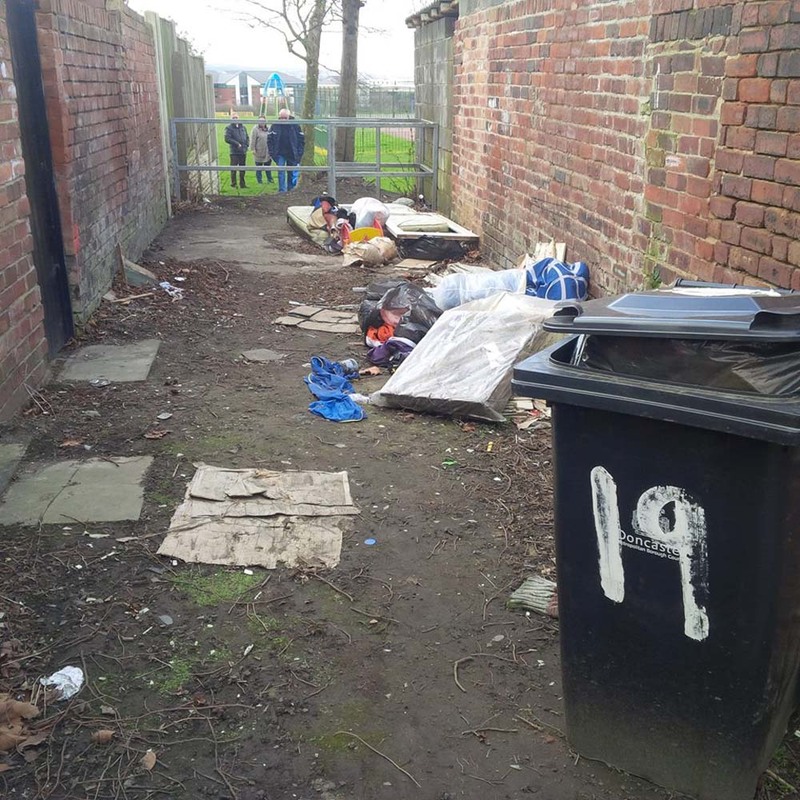 If you see any litter or fly tipping in Mexborough, please report directly to Doncaster MBC by calling Customer Services on 01302 736000, via MyDoncaster App or by emailing customer.services@doncaster.gov.uk with full location details. 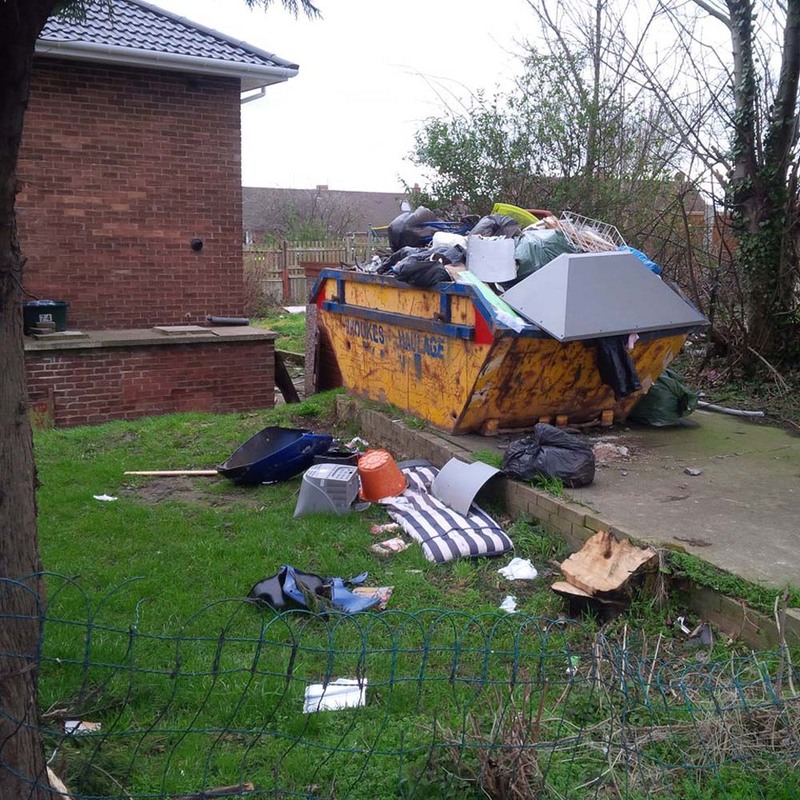 Please also alert local Mexborough First Councillors with the reference number provided by DMBC if the litter/ fly tipping has not been removed within five working days. 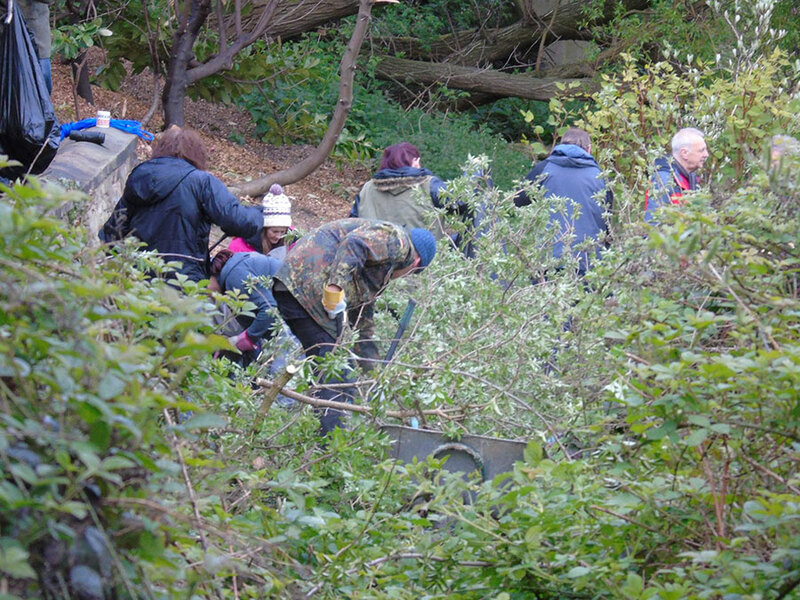 Many thanks for your support. 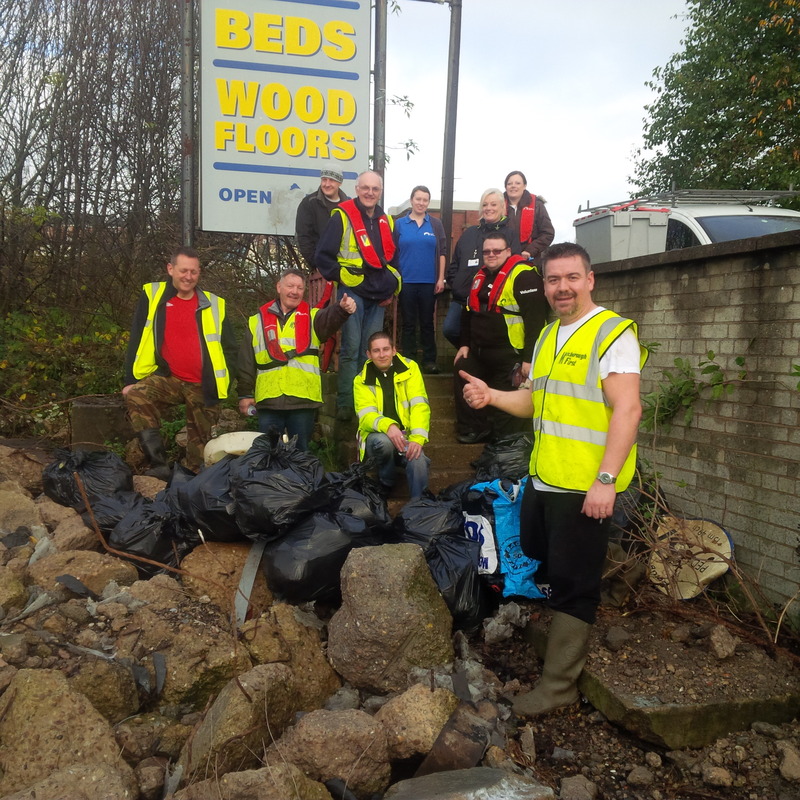 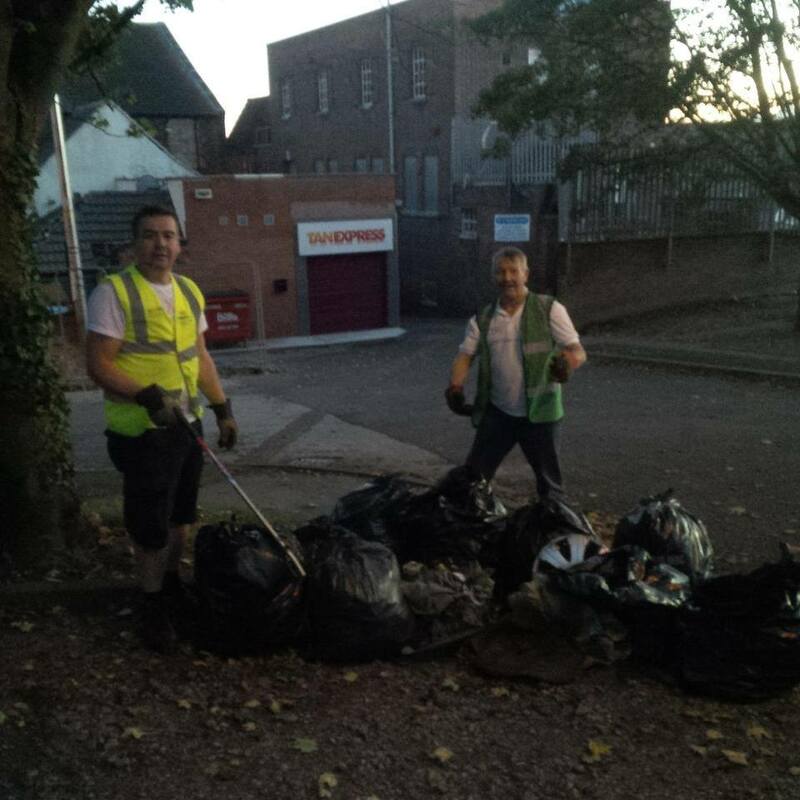 Mexborough Action Together Team strikes again!